McDonald's has expanded its relationship with Leo Burnett London after awarding the agency its global sports sponsorship activity for next year's football World Cup. The Publicis Groupe agency, which works on McDonald’s UK business, won the account for the fast-food giant’s FIFA World Cup sponsorship after pitching against other roster agencies. It follows the agency’s global McDelivery win, in which Leo Burnett is creating advertising for McDonald’s home delivery service internationally. The UK agency also won that business after a pitch against fellow roster agencies We Are Unlimited, the dedicated Omnicom agency for McDonald’s in the US, and DDB Sydney. 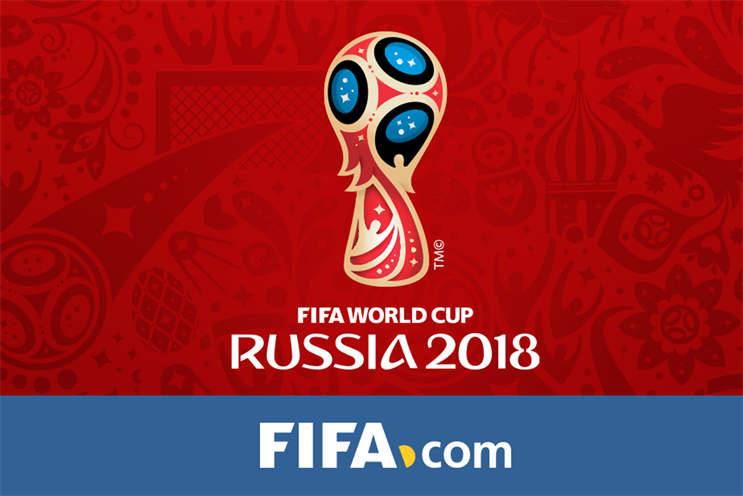 For the World Cup business, Leo Burnett has been tasked with developing a global communications campaign that will roll out for the tournament, which kicks off in June 2018. The campaign will aim to strengthen the emotional connection and relevance with consumers. Steve Hill, senior director, global brand, at McDonald’s, said: "[Leo Burnett’s] deep understanding of our brand over many years has helped develop a strong strategic and creative platform for our global activation."